With the perfect combo of sporty and stylish, this will be your new go-to top! The half-zip neck adds a flattering, and functional edge while the Garden Gate print is bright and preppy. Made from our luxurious sport knit fabric, this breathable long sleeve top is also sun protective, with UPF 50+ in every stitch. Lightweight and moisture wicking, this top is perfect for sports on the beach and a cool down in the water. Pairs with Jade & Navy basics. What a beautiful vibrant color. I got a lot of compliments on it. My golf buddy wanted to know where I bought it and I sent her to your website! 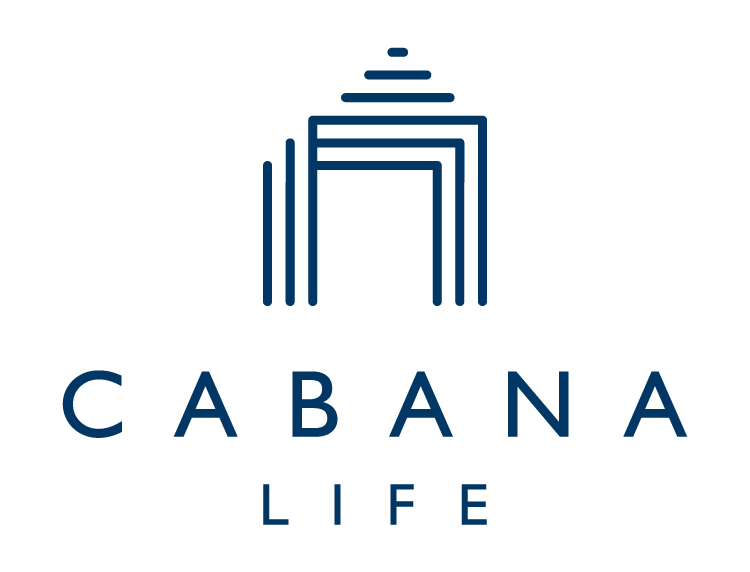 I love the Cabana Life clothing. Attractive and functional.